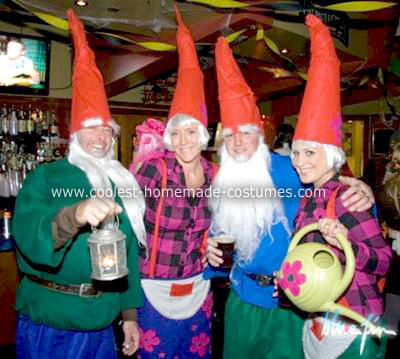 You have one day (ONE FREAKING DAY) to pull together your sorry excuse for a gnome costume. Our all-time favorite holiday is just hours away. We’re ready. Are you? 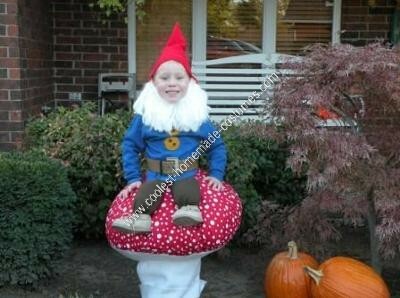 In case you’re sucking at life and need a little inspiration, here’s a few of the most kickass gnome costumes we’ve seen lately. Mad photo props go out to CoolestHomemadeCostumes.com. Now go flip on that sewing machine, work that creative muscle, and get to work you lazy bum. 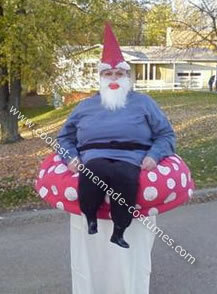 Tomorrow is the only day you humans can dress up like a gnome and legitimately get away with it. Go…go….GO!!! 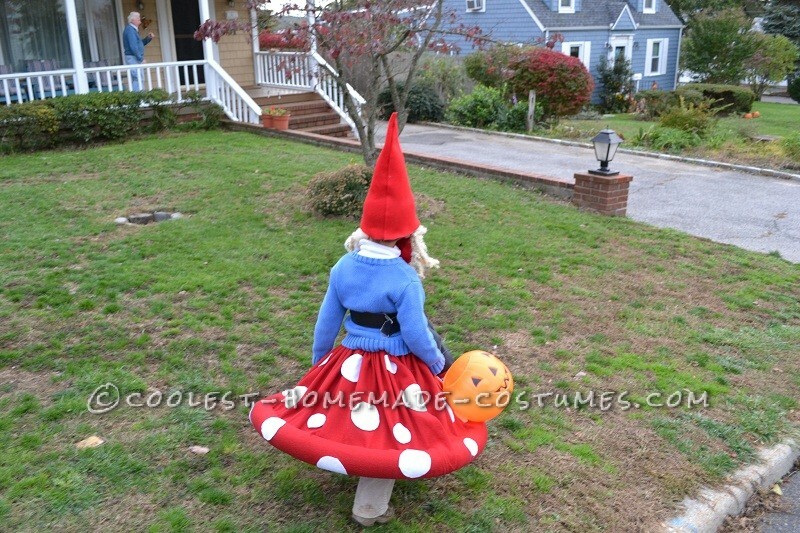 Humans have been decorating their yards with Halloween decorations lately, but that doesn’t mean there’s no room for gnomes. Check out these yards we’ve scoped out in the neighborhood! See? 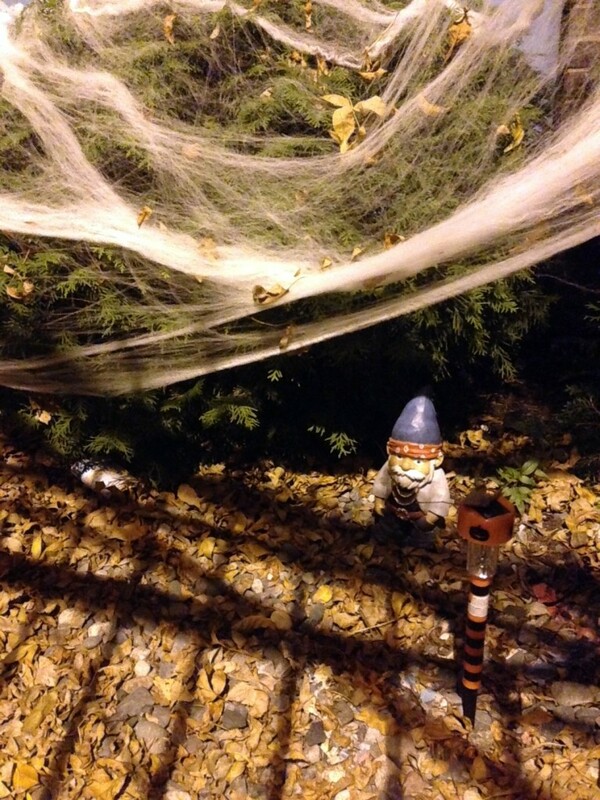 Gnomes NEXT TO Halloween decorations. Clearly, this is the best and brightest way to creepify your yard. So as you’re displaying your finest bloody bones and graveyard horrors, please leave us be. We love Halloween and we want to be part of your demonic decor. Some people think we’re creepy anyway, and at this time of year we accept it. 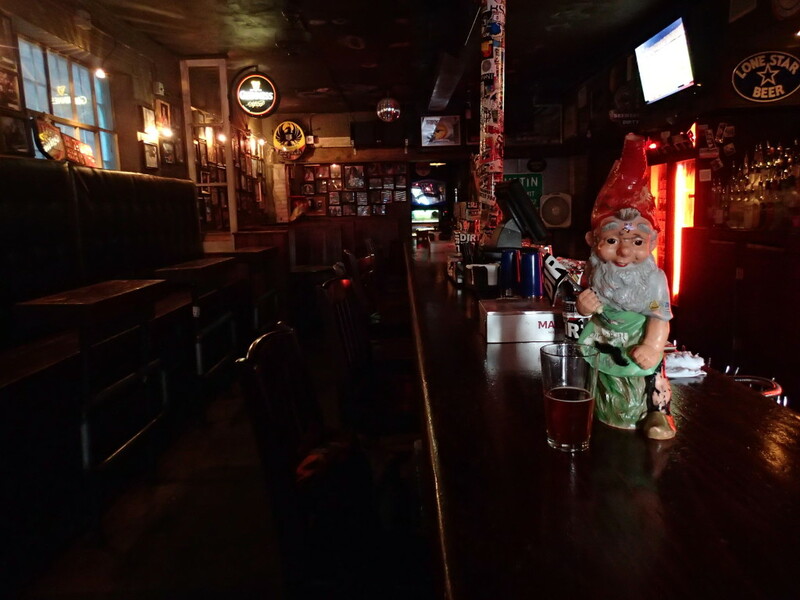 A gnome-themed bar? Sign us up! I had the pleasure of meeting Dirty Bill while I was in Austin, and he was a stand-up kinda dude. Read, read, read all about it! 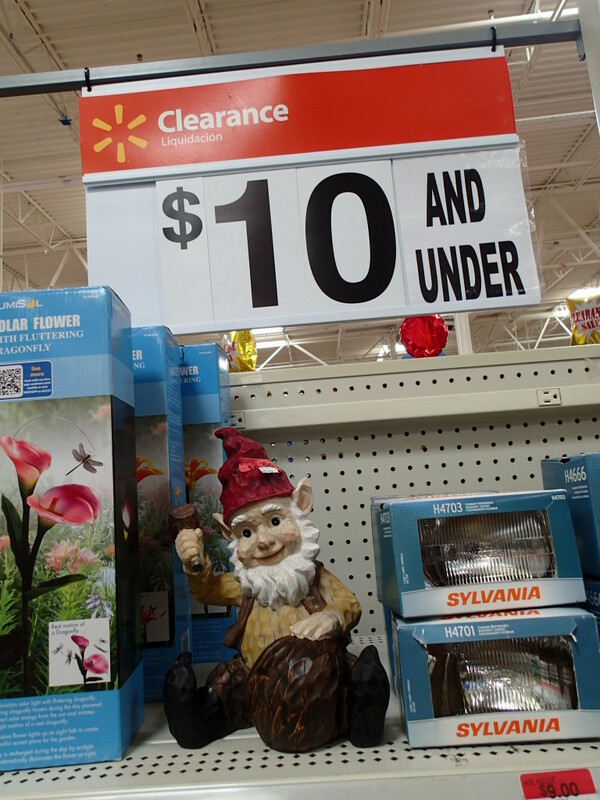 Perfectly healthy gnomes in the “$10 and under” clearance section? Really Walmart, really? Just because it’s not springtime? We hold value during all seasons of the year, you idiots. 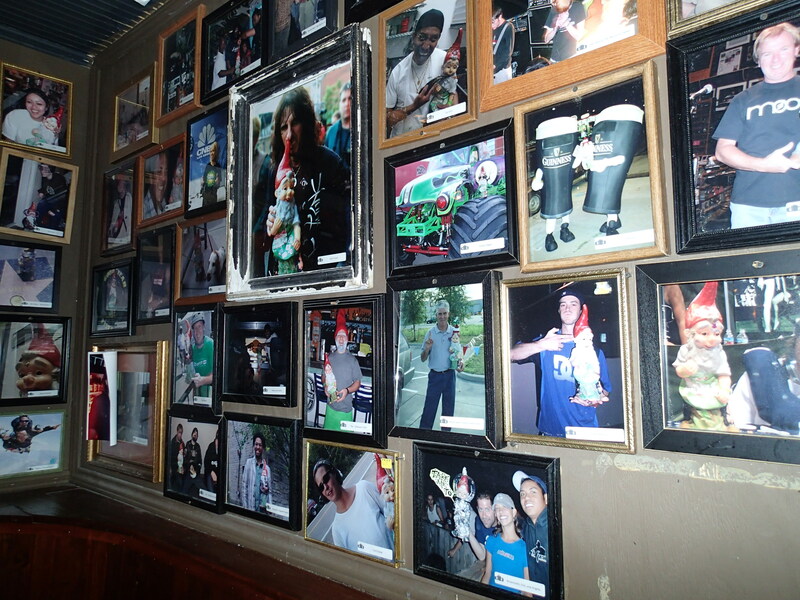 We’d like to hang a price tag above some of your employees’ heads and see how they like it. Hell, I’ll even prop one above you CEO. 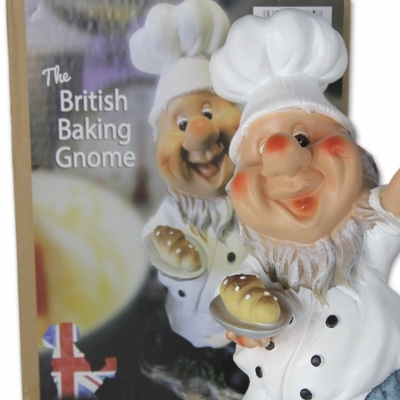 A UK-based gardening company has shipped baking-inspired gnomes to some celebrity chefs, like Jamie Oliver and Paul Hollywood. Will this inspire and train the next generation of gnome chefs to cook better? Historically, gnomes haven’t exactly been the best cooks in the world. But with exposure and celebrity introductions like this, we finally stand a chance to eat well again. According to Eddie Riby, Director of UK Water Features, said: “There’s a real passion right now for both growing your own fruit, veg and herbs, and also for cooking home-made meals. 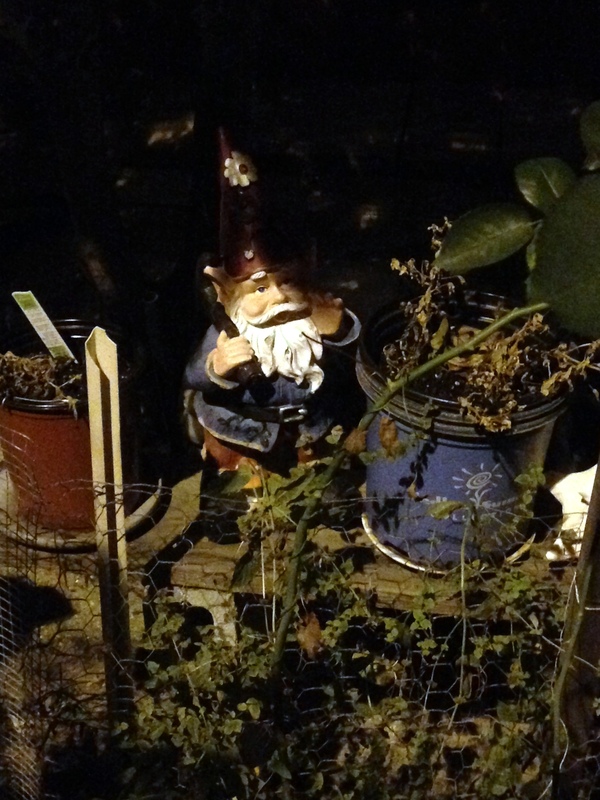 If you check out UK Water Features’ site, you’ll see other gnomes doing more standard gnome things. There is a graduation gnome on there, and props to you buddy…getting a gnome degree is tough stuff! 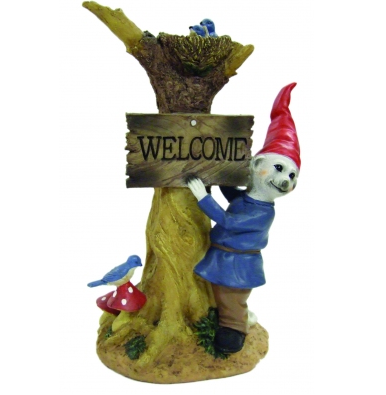 I have some serious concerns about your “Meergnome” though….meerkats and gnomes simply should not be breeding. But back to my original point, I’m excited to see gnomes hanging out with famous humans who know how to cook. We’re sick and tired of ramen noodles and hamburger helper. Our sodium levels are far too high and our taste buds have turned to mush. The UK isn’t exactly known around here for its mind-blowing cuisine, but we’ll take whatever we can get. Any gnome interested in taking cooking classes, please contact our Practical Homemaking Activities Coordinator, Roxy, via blog reply post. Puh-leeze!! !